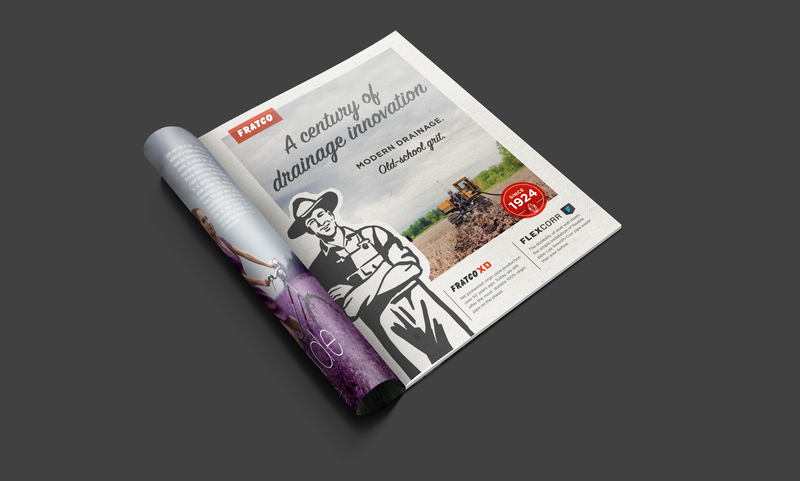 Because nothing is more midwestern than fueling growth in agriculture. 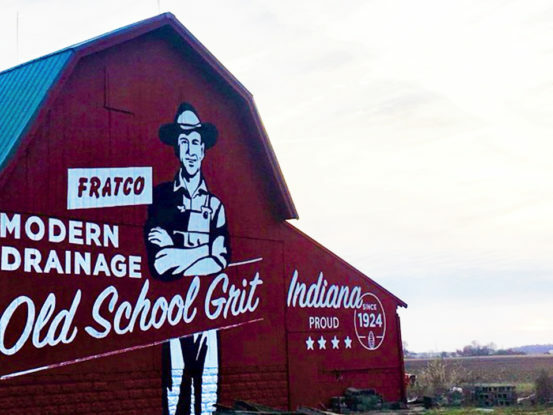 Years back, a trip to southern Indiana for a pitch meeting crossed our paths with a company that would intrique and excite us. 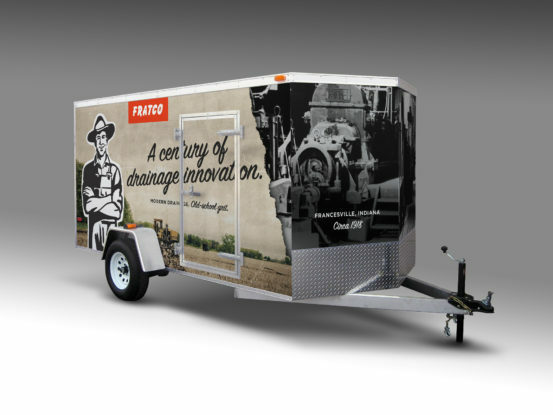 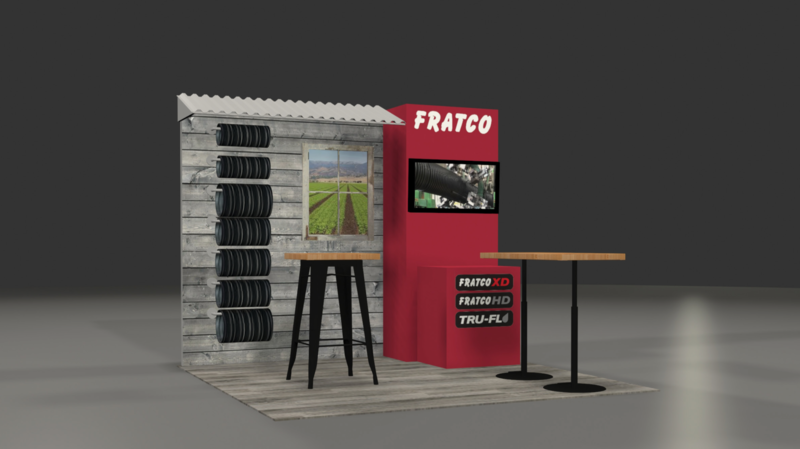 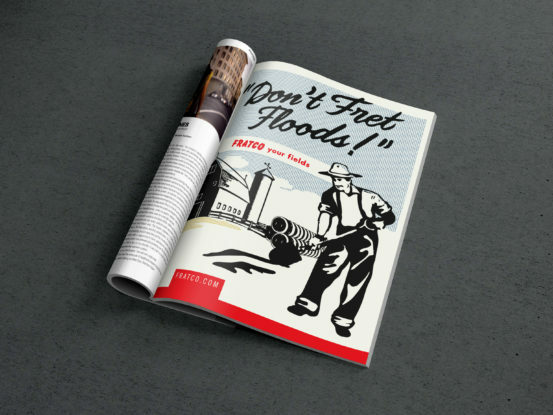 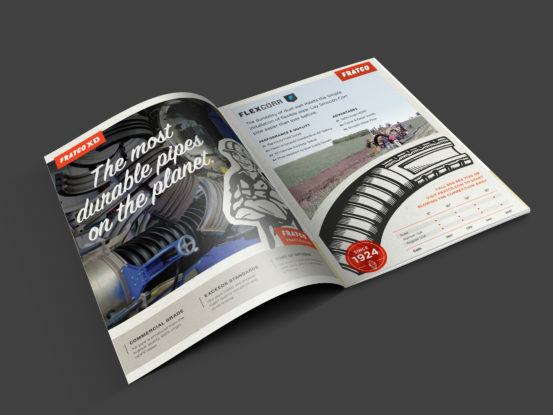 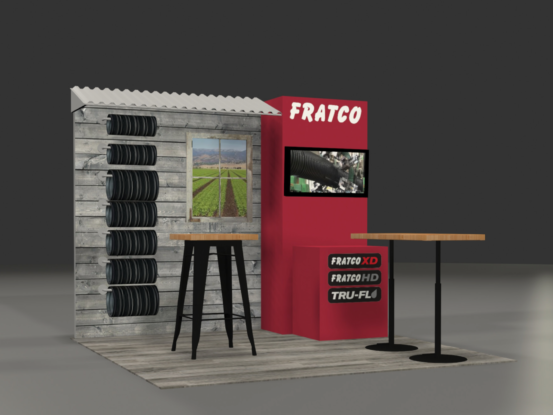 We were vaguely aware of the product they made, drainage tile, but we weren’t aware of the history of drainage tile nor the history of Fratco, formerly Francesville Drainage Tile Company. 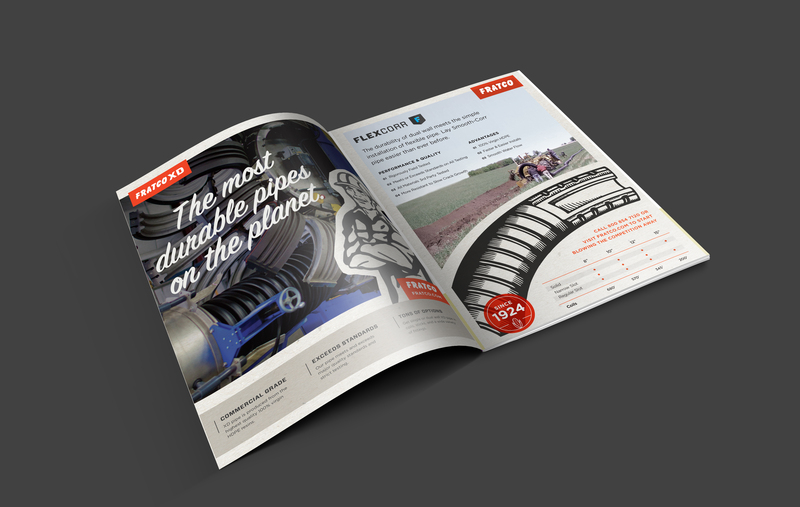 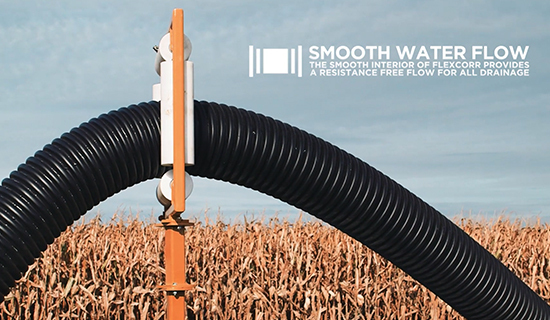 What started as a sidebar conversation with their COO would turn into a great relationship with one of the leading names in drainage pipes today. 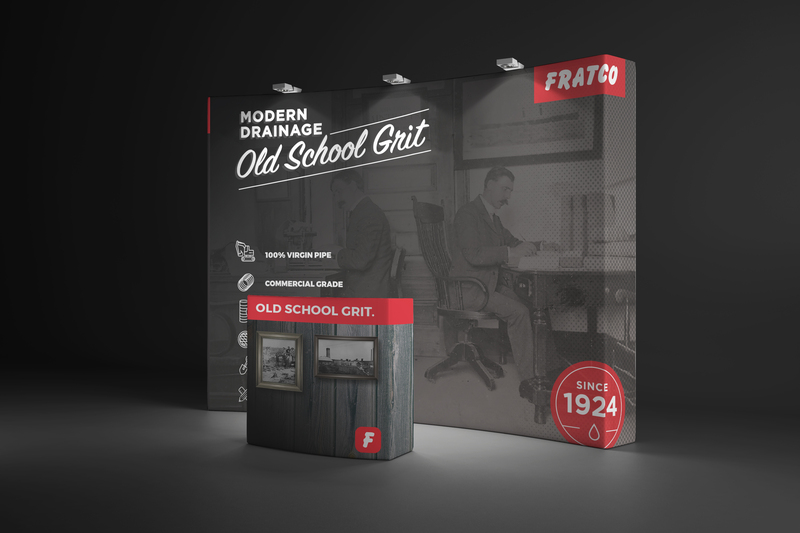 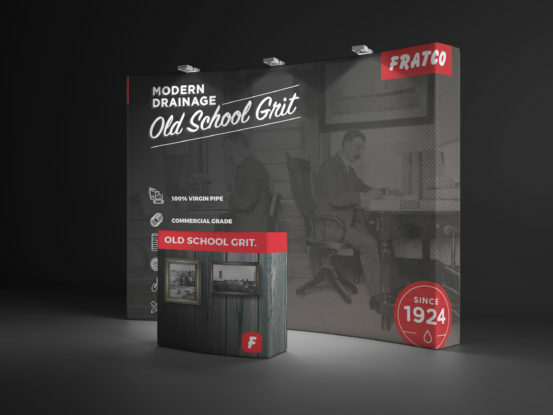 While Fratco had a rich history as a 4 generation, family owned company fueled by innovators, what really set Fratco apart was their company culture and the importance of community. 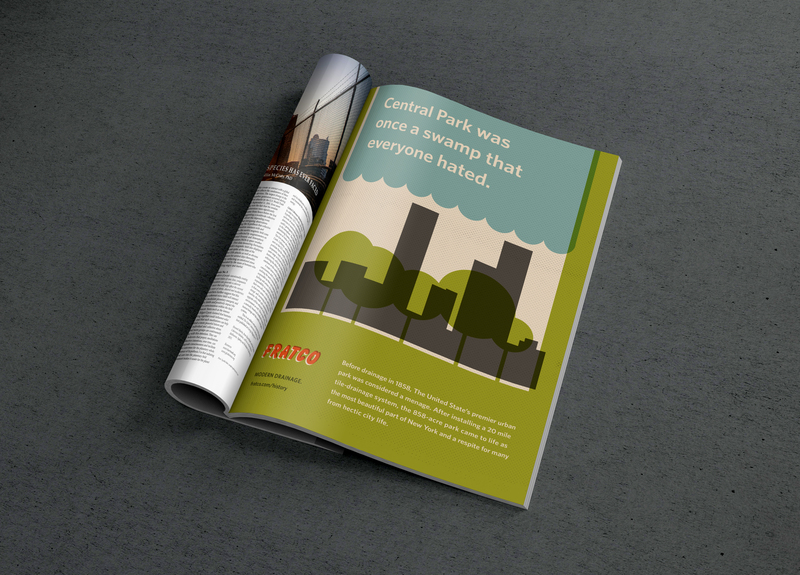 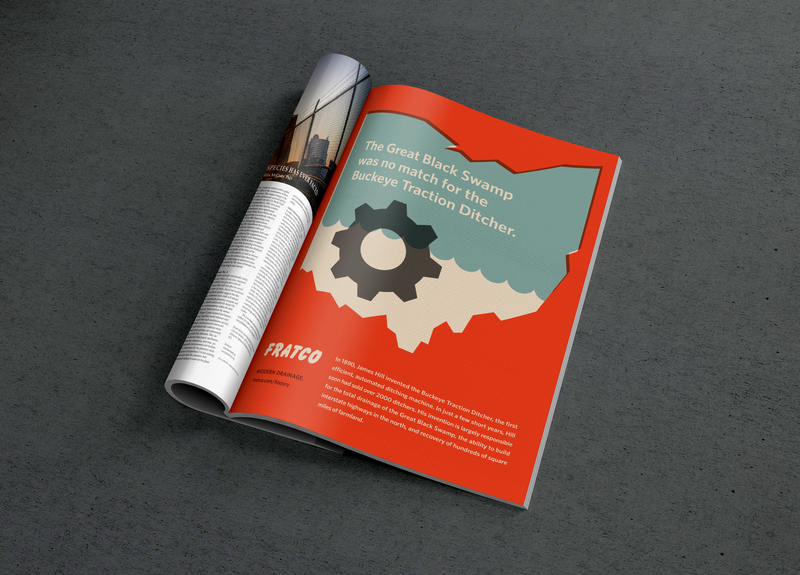 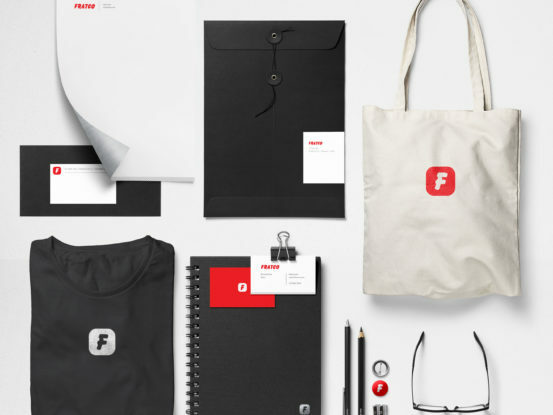 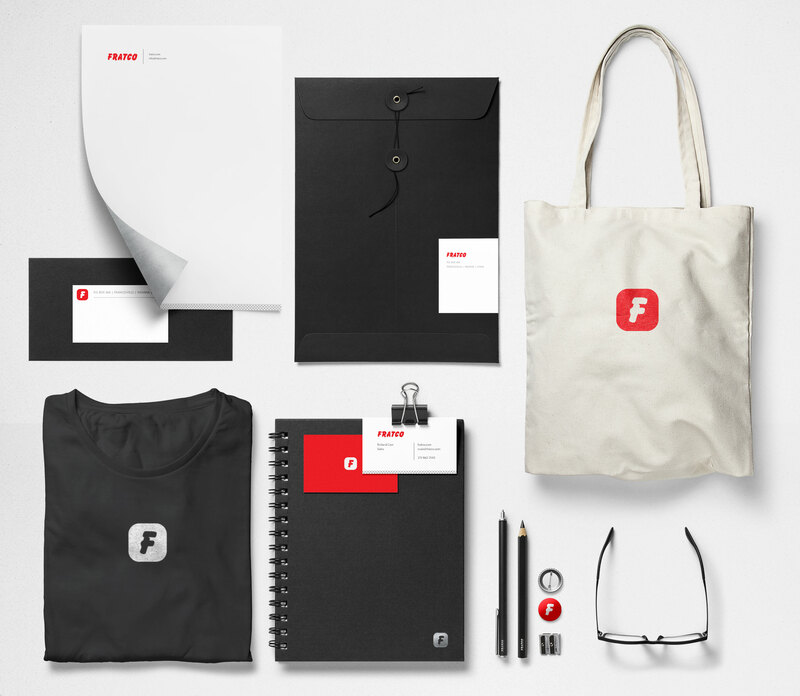 Over the years, we did national research studies for Fratco to better understand potential markets, we developed multi-state strategic marketing plans, we consulted on software solutions to old-business practices that created bottlenecks, but most importantly of all, we developed a brand identity that resonated with their internal culture. 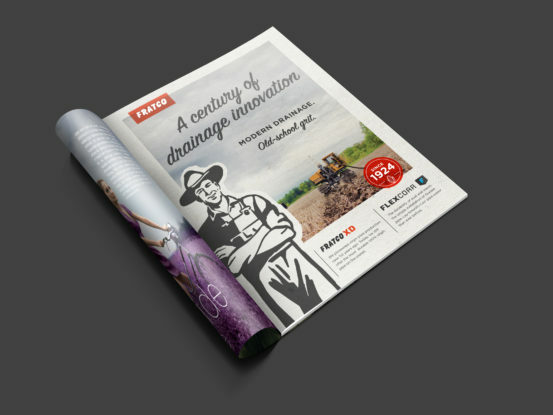 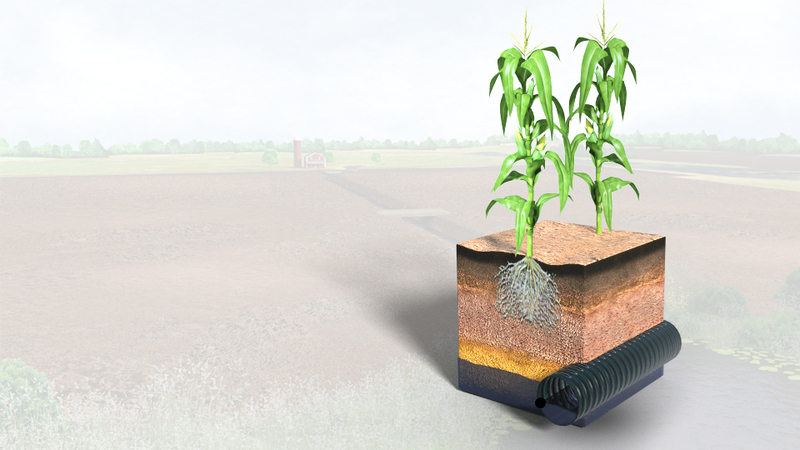 One piece of drainage history that really stuck with us was the abundance of drainage tile manufacturers back in the early 1900s. 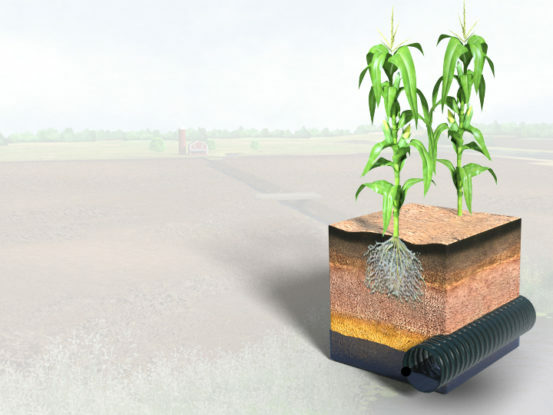 As the bulk of the upper midwest was once a swampland, most if not all counties had several drainage tile manufacturers to keep up with demand to make the land arable. 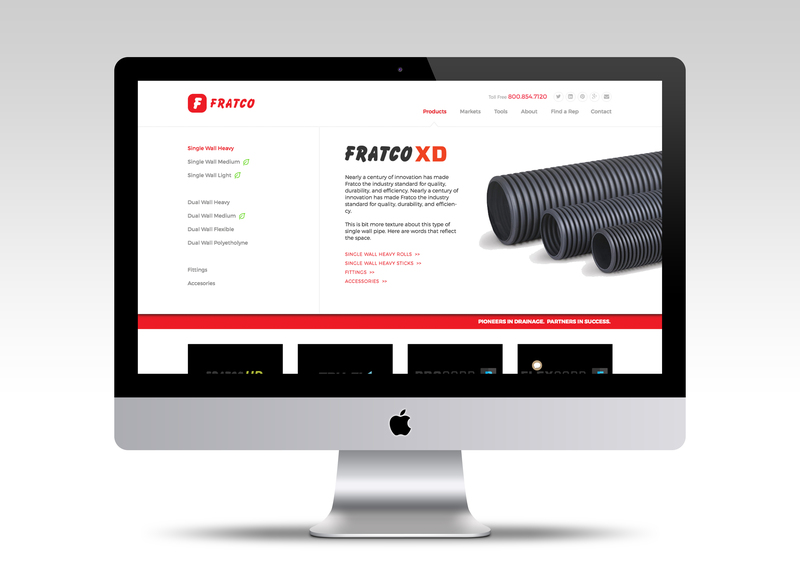 Fratco is one of the only companies, out of hundreds that existed, that still exists today.